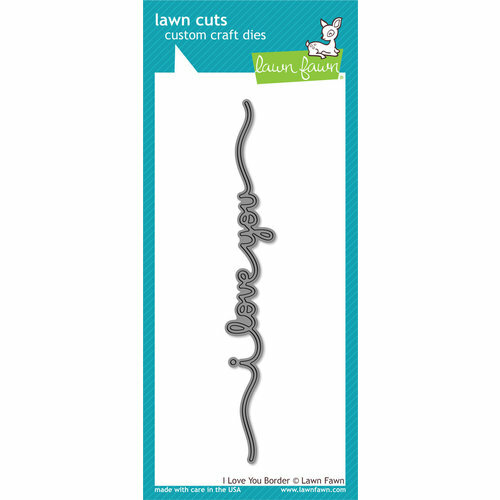 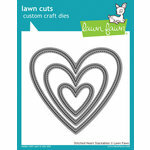 Document you and your special someone's most precious moments and make it a Valentine's Day to remember with the Lawn Fawn Lawn Cuts Collection I Love You Border Die. 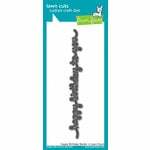 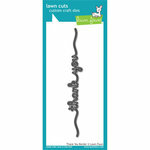 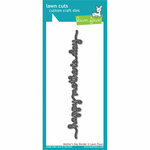 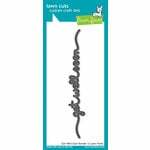 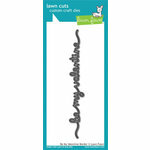 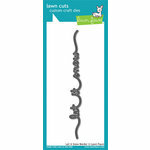 Designed to cut the phrase "I Love You", it is perfect for crafting projects for loved ones. 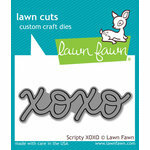 This die is designed from high-quality steel, which allows you to create beautiful pages. 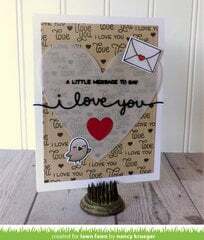 Features the phrase "I Love You"
Approximate die measurement: 2.75" x 1"
Truly like this style of die. 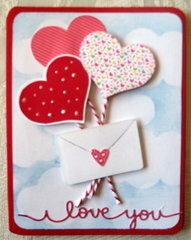 Very appropriate for my young adult grandchildren to use with their significant others. 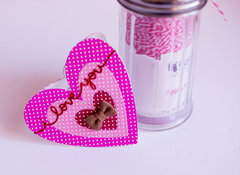 I love this die. 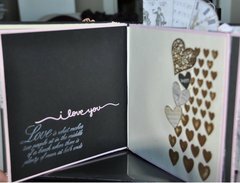 So cute for projects. 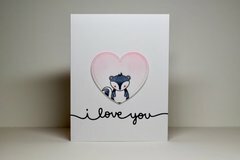 I absolutely love this die.